The Child Nutrition Department is here to ease your mind about breakfast and lunch for your children. 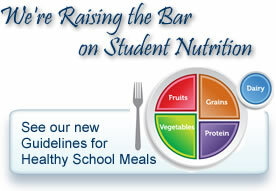 On a daily basis, we provide healthy and tasty "kid-approved" meals to students in Brunswick County Schools. 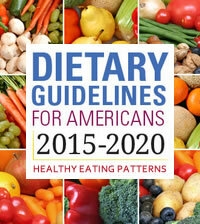 Menus are planned to meet or exceed the requirements of the Healthy Hunger Free Kids Act of 2010 and the USDA Dietary Guidelines for Healthy Americans with a focus on whole grains, fruits and vegetables. 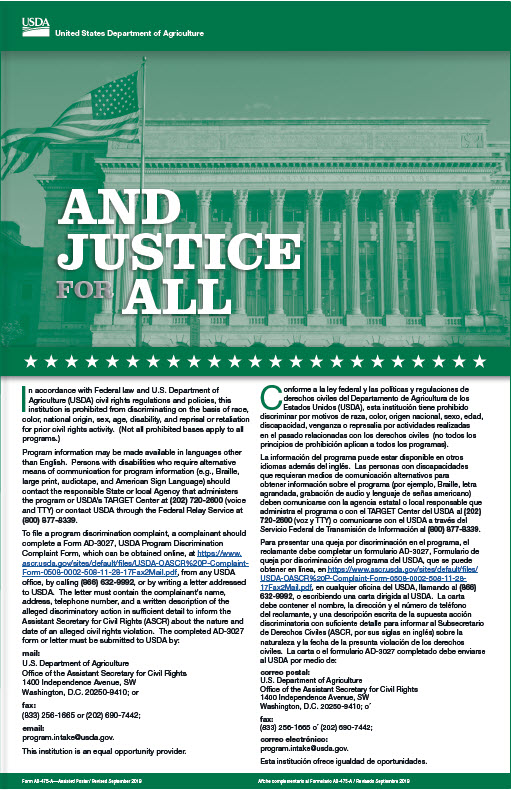 Our web page has a new look! You will be able to access just about everything you need with just one click. Access buttons are now located in the sidebar on the left. If there is something that you can't find here, please contact us! ID NUMBERS are assigned to all students when enrolling in school for the first time. This number will be used to identify your child throughout their school career. You may hear this number referred to as a "Power School" number or school ID number. This is the very same number we use in the school cafeteria to track a student's meals. 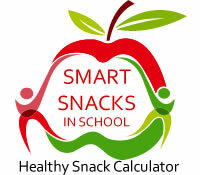 Please assist your child in learning his or her number to help keep the cafeteria lines moving. Please remember that each year you have to fill out a new lunch application. You can apply online at www.lunchapplication.com. If you would like to check what your children are purchasing and add money to your child's account online, you can do so by setting up a K12 PaymentCenter Account. 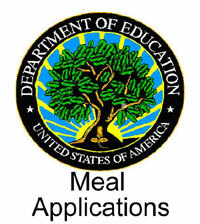 Brunswick County Schools Child Nutrition Department offers services to students with special dietary needs. You can visit our Nutrition and Fitness page to read more about Special Meal Accommodations, food allergies and to download our Diet Order Form. If your children have transferred to another school district and or they have graduated and you would like to receive a refund for the their lunch account, you can visit our Pre-Payment Options page to download a Refund Request Form. 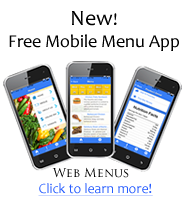 If you would like instructions on how to download an app to see your children's school lunch menu from your android phone/iphone or tablet, please click on the photo titled "Web Menus" on the left side of this web page. If you would like a copy of our Child Nutrition Calendar, please click this link below to download our Child Nutrition Calendar.